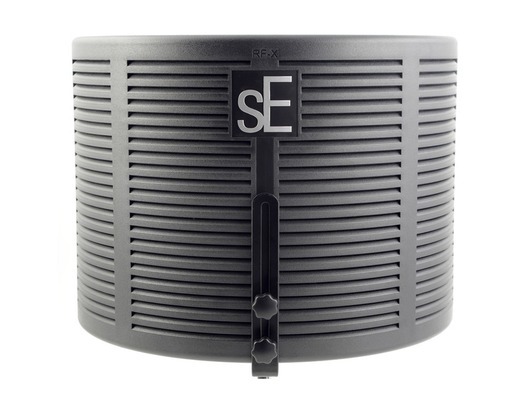 The sE Electronics RF-X is suited for recording a professional sound in a home studio. 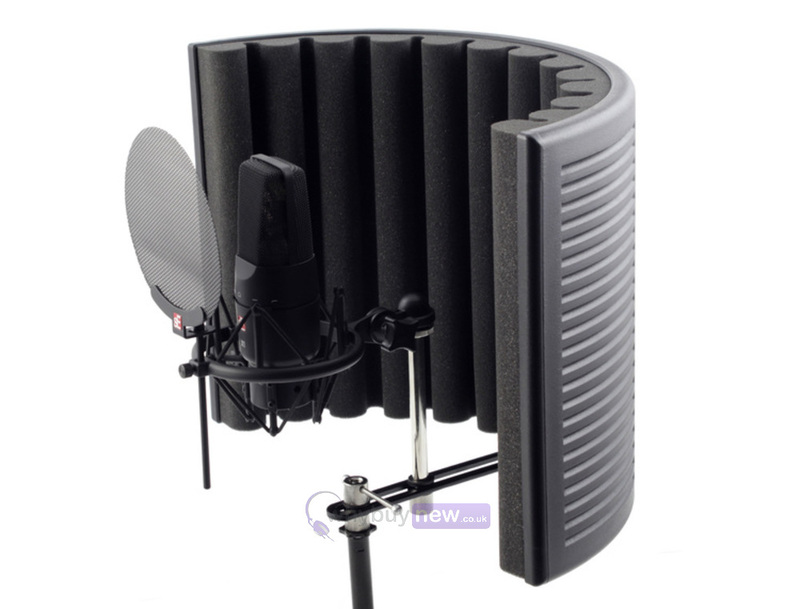 Its multi-layer design ensures anyone, anywhere can capture a professional recording with no unwanted room sounds. 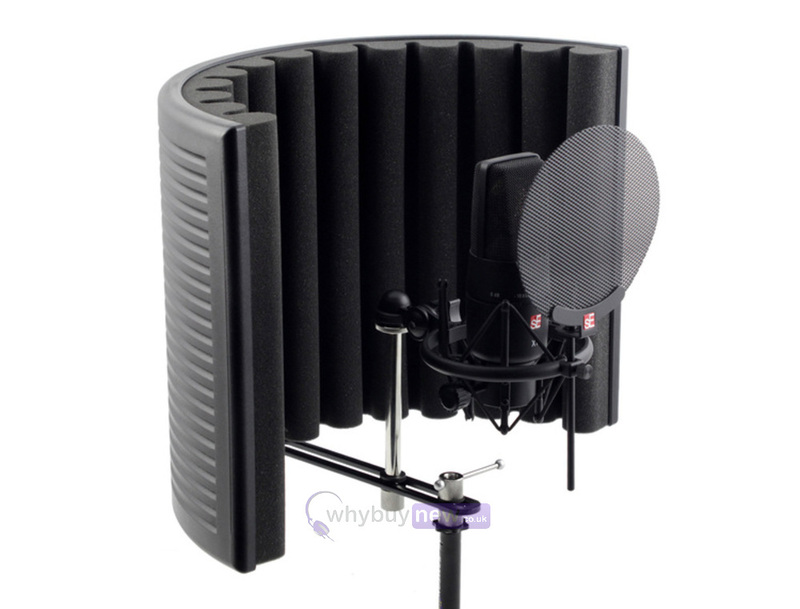 New materials have been developed to make the RF-X lighter than its predecessors but also to maintain its durability - helping to position RF-X as a versatile product suited for any challenging working environment. 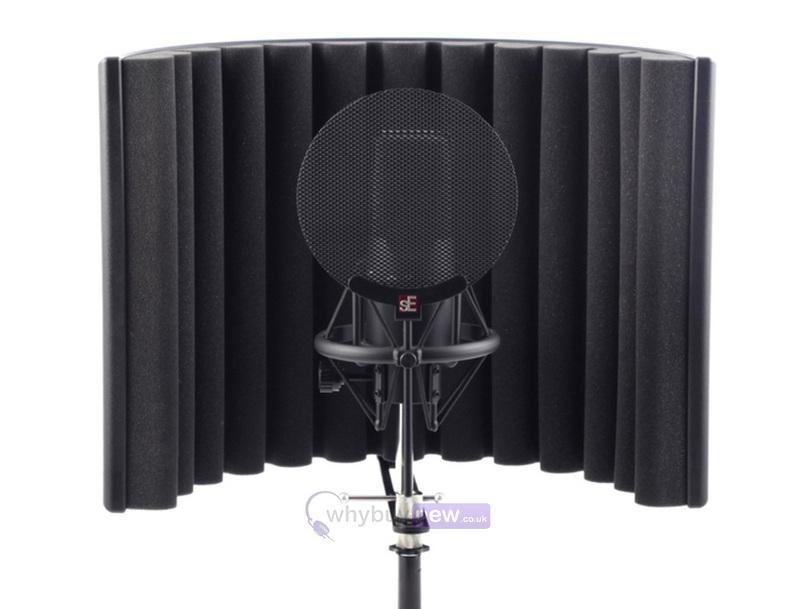 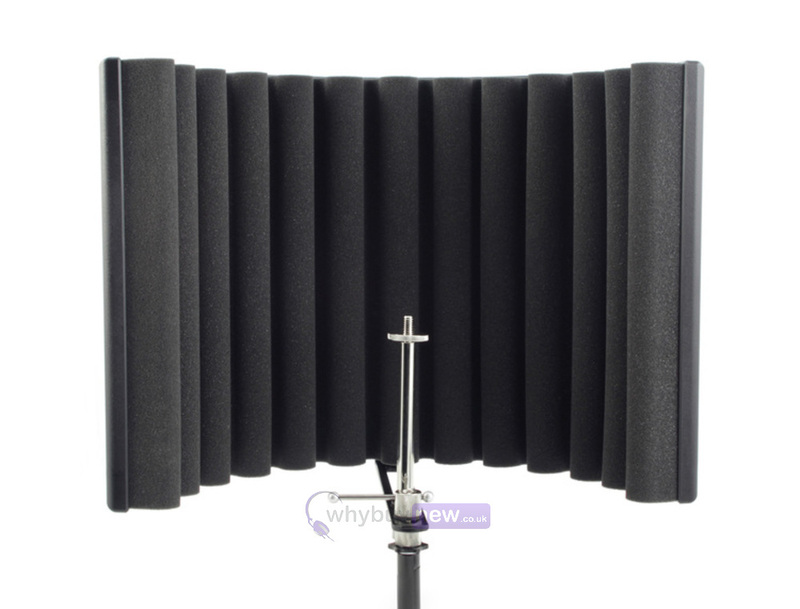 It features a four-layer acoustic filter design comprised of the outer vented composite panel, a wool fabric layer, an air gap layer and an inner acoustic foam layer.